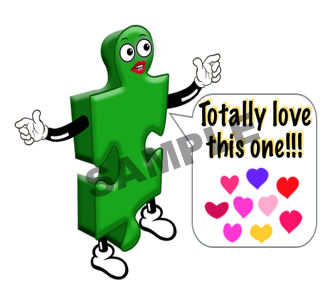 txtics Text-graphics - Add a new twist to your Facebook Pages, Groups or tweets to express daily chatter and general Holidays. Simply upload to Social Media like a photo or PRINT for projects, cards or crafts. txtics are funky graphics with daily chatter text on them. You can use them for your social media. txtics are a new way to 'talk' to your friends and fans. Quickly post one image without having to add text because the comment is already on the graphic. txtics have 16 courtesy daily text comments starting with 'Good morning', 'Good afternoon' etc, that you can easily post using a different graphic. 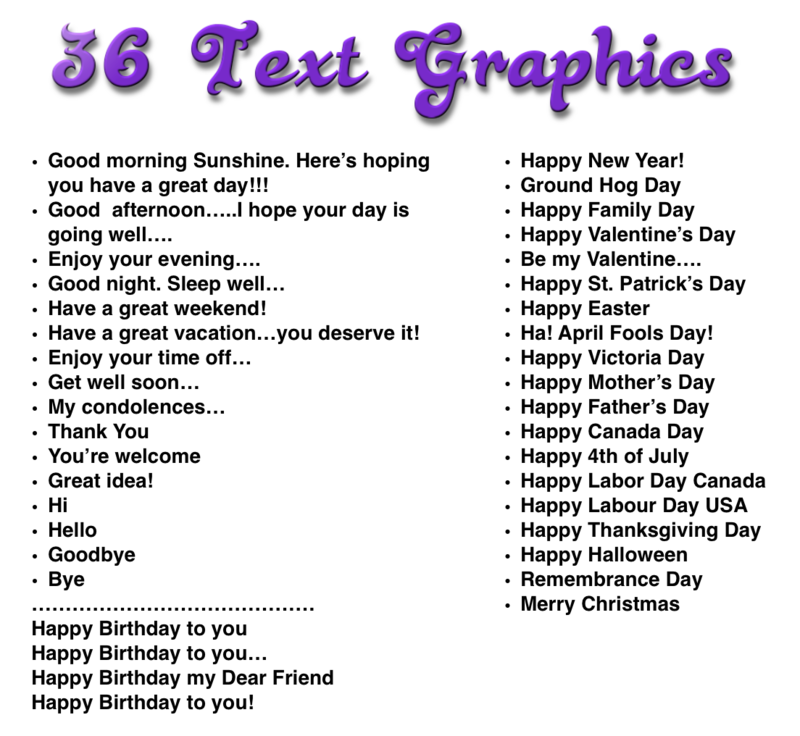 txtics have 19 different graphic Statutory Holidays with text. *Note: The Grata, Heart, Love & Notes Bundles have less than 36 txtics Texts Graphics. The Bundles have 36 texts each with it's own (same) graphic. At this time there are 18 different txtics shown above. Some of the graphics are hobby related such as a puzzle graphic for puzzlers, a book graphic for readers, a crayon graphic for those who like to color. Each Bundle reads the following text comments. Have you seen these txtics? txtics Happy Birthday graphics are custom created for use in social media. 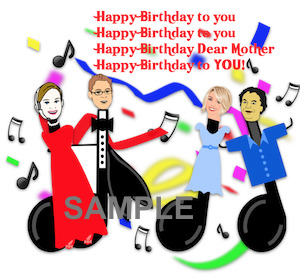 They are a fun way to express your Happy Birthday wishes to all your Family members. 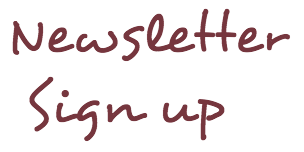 Get a Bundle of 30+ Family member titles - Add a new twist to your Facebook pages, Groups or tweets. It's as easy as uploading a photo.